Diets and Calories: How has veganism grown in the UK? Once upon a time, the word ‘vegan’ was something of a rarity. You definitely wouldn’t find much of it on food packaging labels, or restaurant menus. It was deemed an extreme lifestyle choice often synonymous with deprivation. 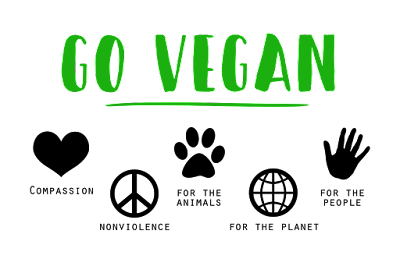 But the whole concept has undergone a radical change in the last few years, with a record number of Brits expected in this year’s Veganuary, where people embrace a vegan diet throughout January. To find out just how much is veganism growing in the UK, top soil supplier Compost Direct has some fascinating stats. 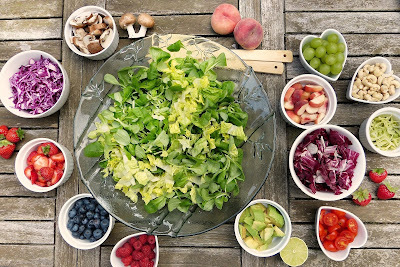 For those who aren’t going full-fledged vegan, there are many who are opting for the ‘flexitarian’ approach, incorporating vegan meals into their diet. In fact, 34% of meat eaters in the UK had reduced their meat intake as of July 2018, where only 28% had done in 2017. Maybe because of this, the mindset towards vegans has drastically improved, with 43% of people saying they respected vegans for their lifestyle. Why are people warming up to the idea of vegan now? Looking at the results of last year’s Veganuary, a movement that challenges people to sign up for a month of vegan eating, the top reason for people signing up was animal rights concerns (43%). This was followed by 39% of people who signed up for health reasons, and 10% who said it was for environmental reasons. 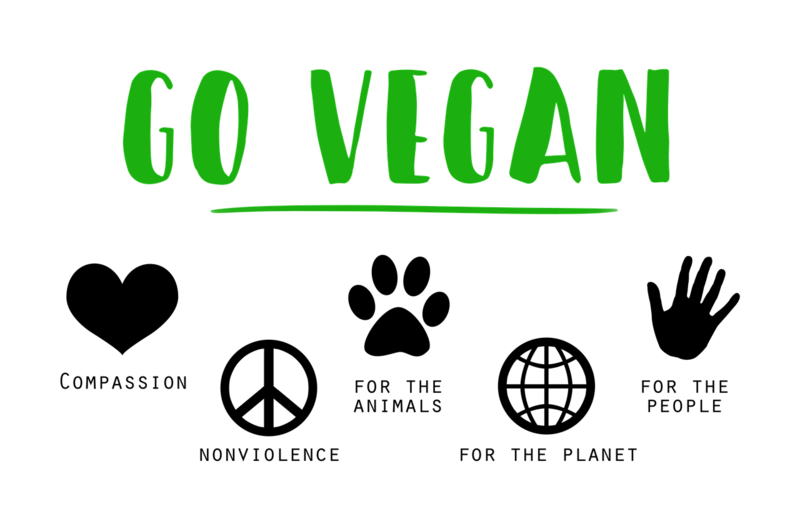 There could be a slight note of vanity to veganism too, as Google searches for the word ‘vegan’ have grown in line with the word ‘Instagram’. In a world where we love to take photos of our meals and share them on social media, it’s not difficult to believe that Instagram has helped circulate numerous brightly-coloured vegan dishes to help improve its previously ill-held reputation of being nothing but leaves. It goes without saying the businesses can stand to make a profit by offering more vegan options, particularly grab-and-go options. A recent survey found that 91% of vegans are having a tough time finding to-go meal options. The market is certainly there, just look at Greggs — their headline-grabbing vegan sausage roll launch in early 2019 saw the meat-free version of their customer favourite appear in 900 stores. But after becoming the fastest selling launch for the company in more than six years, it is now set to head to 1,800 stores. A change to vegan can be a great personal change too. A new study was brought to the public eye by The Guardian, outlining that the “five-a-day” notion for fruit and vegetable consumption is, sadly, not entirely accurate. In fact, the study from the Imperial College London advises 10-a-day! The now-recommended 800g of fruit and veg daily would help reduce heart disease, strokes and premature deaths. Picking up a few vegan meals throughout the week, or switching to a vegan diet entirely, would certainly help hit this healthy target. 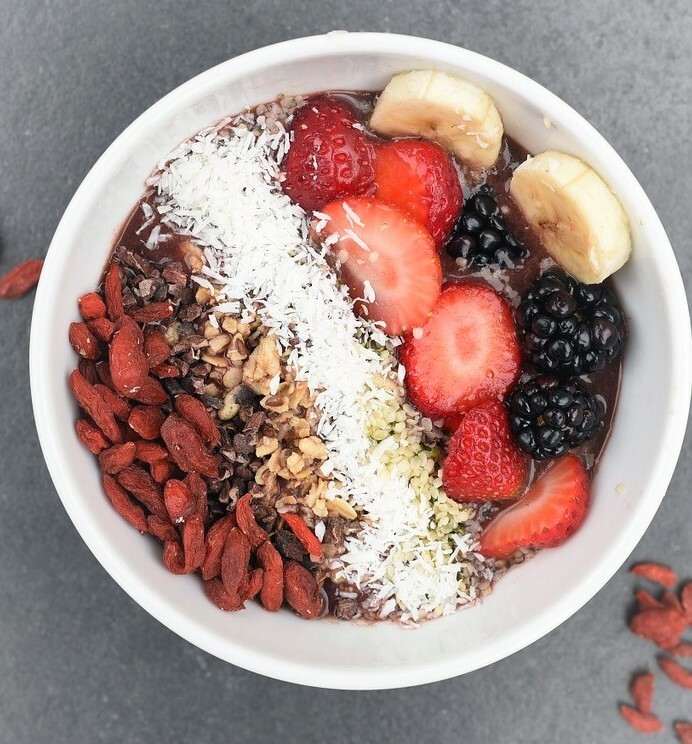 If you’re looking to make your diet a little healthier, but you aren’t ready to go full-vegan yet, why not start boosting your plant-based intake? You could grow your own vegetables and fruits to start with! Even a small garden can house a few home-grown herbs and fruits! You can grab a grow bag and start cultivating your own supply of tomatoes for a home-made tomato sauce, or cucumbers for the freshest salad you’ll ever taste! Don’t forget your proteins — a vegan diet has loads to choose from, and you can grow some in your garden alongside the veggies. Think beans and seeds, like sunflower seeds or soybeans. Will vegan choices be making an appearance in your diet? You’ll be pleasantly surprised by how far vegan cooking has come, and if nothing else, you’ll reap the many environmental and health benefits.